Want it by Friday 26th April? Order within 12 hours, 46 minutes and choose Royal Mail Signed For at checkout. Drone BF (Bottom Feed) DNA250c Mod. This is widely recognised as the best readily available Bottom Feed aka Squonking mod on the market. 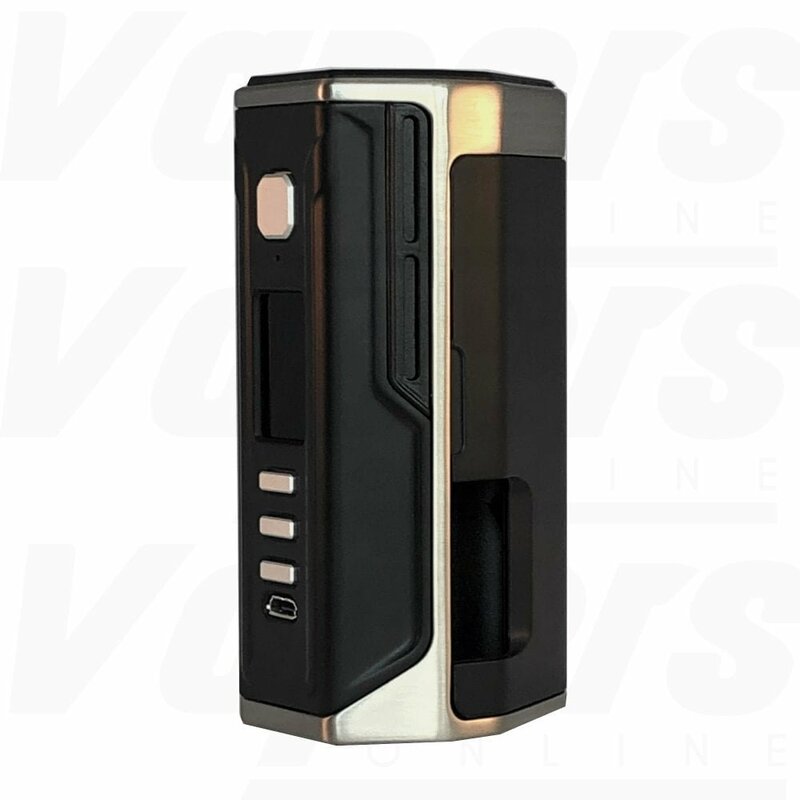 Using the DNA250c chip from Evolv who are considered the best and most accurate chip makers in the world. Features include a Replay function to replay your favourite hit over and over again.